Everybody loves a good get together with friends and family! 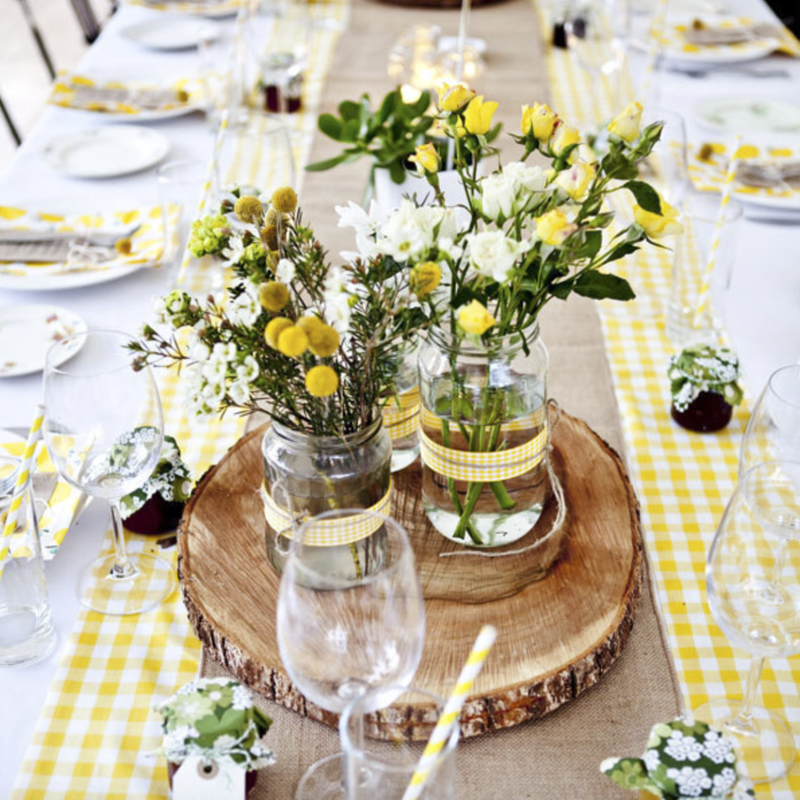 Why not have a nice put together garden summer party! 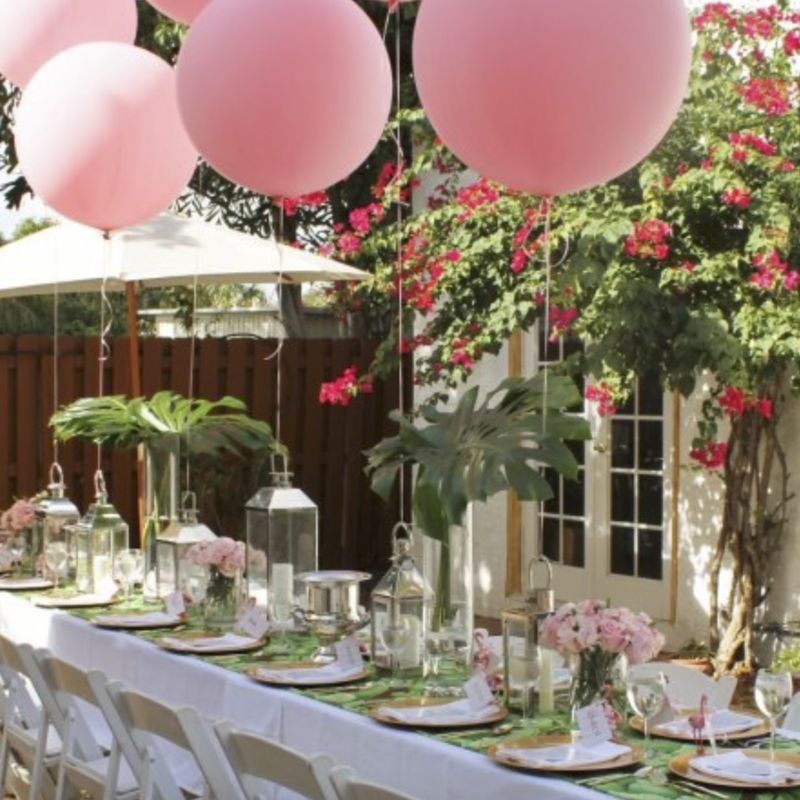 There is so many decorations that you can use and since it is now officially summer you can use the outdoors and the nice weather effectively and host a party or event outdoors without the constant fear of not so nice weather! There is obviously a possibility of rain or thunder and stormy weather! Using fruit to your advantage is key! Seasonal fruit is beautiful and tasty all at the same time! 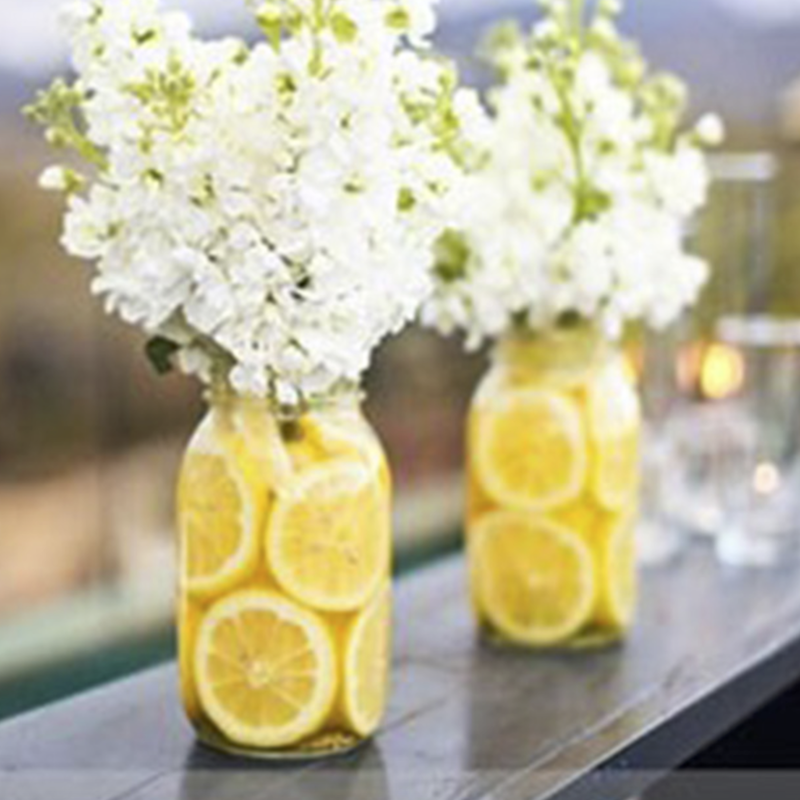 you can put it in a floral vase or you can use fruit based items to decorate the surroundings to make the summer vibe more evident! 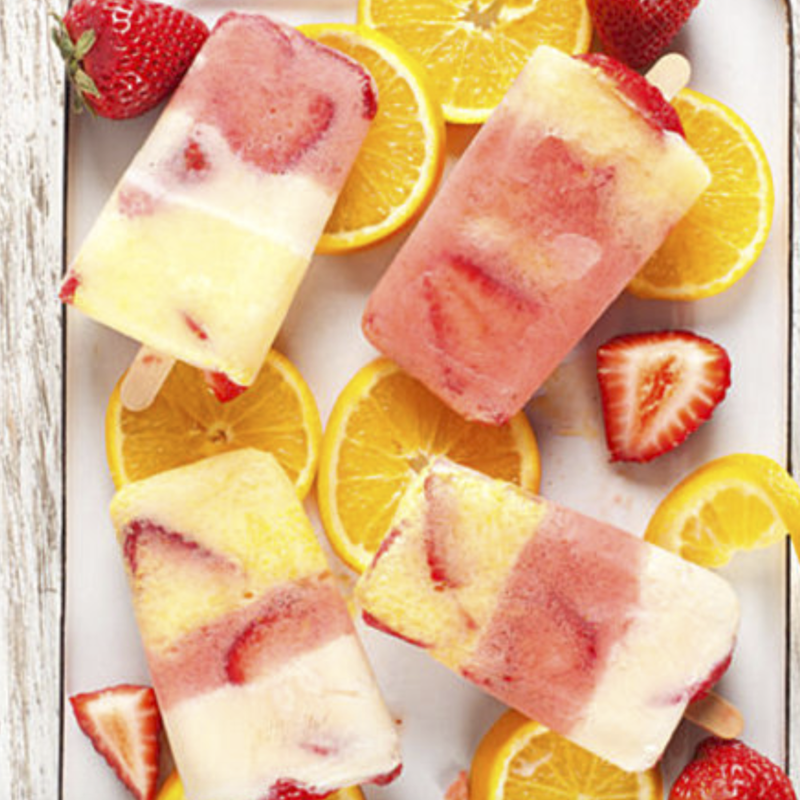 When you're outside make sure to have a cool and refreshing drink or popsicle on hand! These can be cute because you can add a flair of fresh summer vibes through with a light colour within the drink or popsicle! Flowers can be all around and be any type of floral argument you would like, what a garden without any flowers!? Pastel colours are also a big part of a nice classy but modern garden party, they give a summer feel all around and spread lightness and the cool feeling when its so warm outside! These can be so fun to plan and they can have a great outcome! 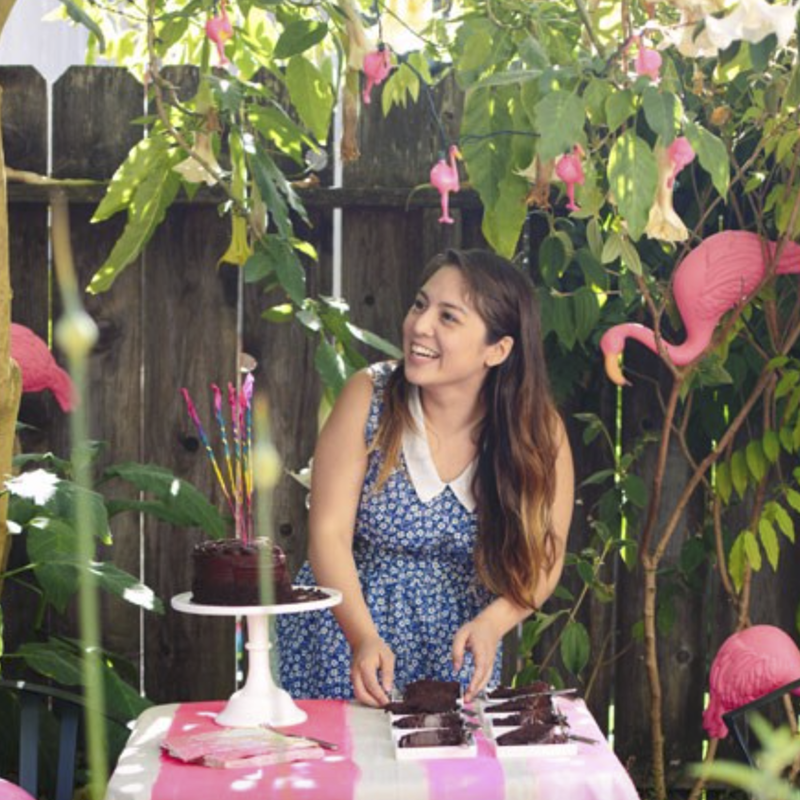 make sure to take lots of pictures at your next garden party!! How to make your wedding extra personal! !